The pair looks to stabilize in the 1.2100 neighborhood. USD remains firm well above the 91.00 handle. French, Spanish flash CPI, EMU confidence gauges next on tap. 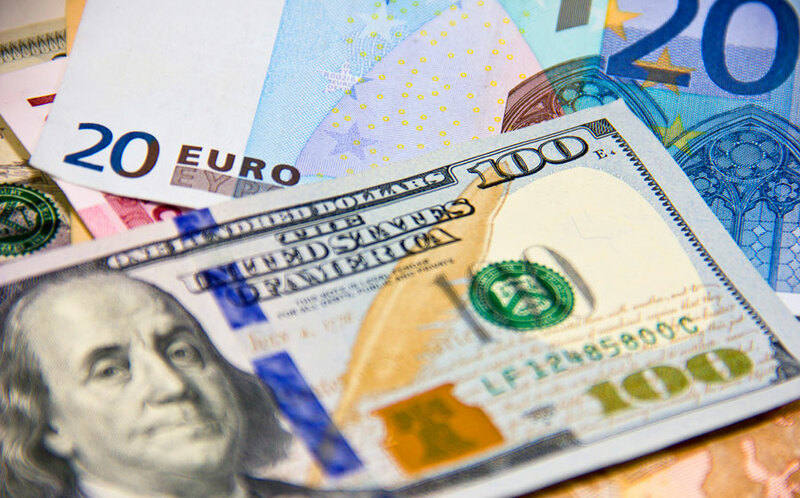 Following Thursday’s collapse after the bull run beyond 1.2200 the figure, EUR/USD is now looking to consolidate in the 1.2100 area, or fresh 3-month lows. The single currency remains fragile at the end of the week, motivating the pair to meander the area of 3-month lows after breaking below the key consolidative theme prevailing since January. In fact, spot dropped to the vicinity of 1.2090 during early trade, as market participants continue to adjust to yesterday’s ECB meeting, where the Council left rates unchanged and Draghi kept the robust assessment of the economy of the region. The central bank said it will monitor the apparent slowdown in some indicators in the euro area, looking for temporary or permanent drivers and thus leaving any important assessment for the June meeting. Later in the day, advanced Spanish and French CPI figures are due along with sentiment/confidence gauges in the euro bloc and German jobs report. Across the pond, the salient event will be the publication of the first revision of Q1 GDP and the final print of the U-Mich index. At the moment, the pair is up 0.05% at 1.2111 facing the next resistance at 1.2210 (high Apr.26) seconded by 1.2258 (10-day sma) en route to 1.2284 (21-day sma). On the downside, a breakdown of 1.2096 (low Apr.27) would target 1.2010 (200-day sma) and then 1.1916 (2018 low Jan.19).